Many times, people don’t realize how important regular AC maintenance is to the life of their equipment. They don’t realize it’s one of the best ways to ensure their system is running at its most effective, efficient best. That’s why Clarkstown Heating & Air Conditioning offers comprehensive service agreements for Rockland County, NY residents. These agreements include a 21-point maintenance tune-up inspection to help them keep their air conditioning systems running smoothly. 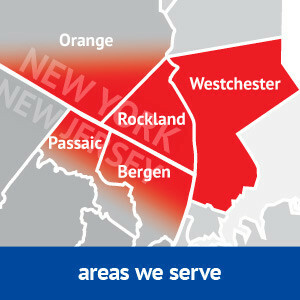 Why Choose Clarkstown for AC Maintenance? No diagnostic fees! Even after hours and on weekends and holidays. Discounted repairs. Receive a 10% discount on any repair, 24/7. All service agreements include a tune-up once per season. We know you’re busy and forget about important things like maintenance on your heating or A/C unit. Leave that to us. We contact all of our Service Agreement customers when it is time to schedule your tune-up. Priority service. All customers with service agreements are placed at the top of our list. This means same day service during our busiest times of the year. Avoid surprise repair costs by preventing problems before they happen. Prevent the hassle of breakdowns. Keep your system running as efficiently as possible. Prolong the life of your system. Several estimates report that nine out of ten air conditioning system breakdowns occur due to improper maintenance. Annual maintenance will help you to avoid this potentially expensive disaster. When the temperature is on the rise in your home or workplace, there’s no reason to suffer needlessly. Simply contact Clarkstown Heating & Air Conditioning, and we’ll help you keep your cool with a new air conditioning system. We provide our customers with top-quality, high-efficiency air conditioning systems from a name you can trust. If you’re feeling the heat at home or in the workplace, it’s probably a good time to consider a new central air installation from Clarkstown Heating & Air Conditioning. 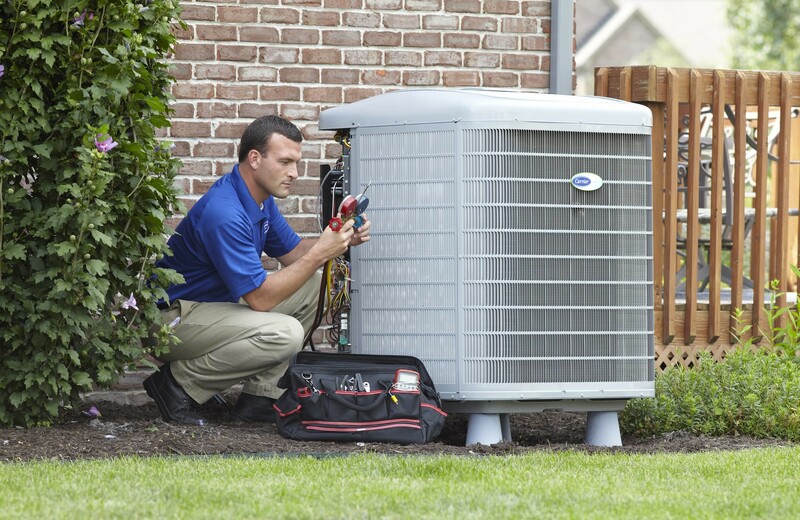 Our goal is to offer you the best in central air conditioning, from the beginning of your installation to the end, and to provide you with expert service after the sale. If you have a room in your home that you’d love to be climate-controlled, but without the installation of additional ductwork, then a ductless air conditioning system from Clarkstown Heating & Air Conditioning might just be the perfect solution. Where ductwork is impossible or impractical, a ductless system is the ideal choice. If you have a room in your home that you’d love to be climate-controlled, but without the installation of additional ductwork, then a mini-split air conditioning system from Clarkstown Heating & Air Conditioning might just be the perfect solution. Where ductwork is impossible or impractical, a mini-split system is the ideal choice.